I know I say this every month……but not only is it August already, but it’s now half over. HOW did that happen? Many little ones (and big ones) have started back to school. Allison leaves for her second year at Mizzou tomorrow. That means, it’s time to start thinking about easy dinner recipes, nutritious breakfasts ideas, and of course after-school snacks!! 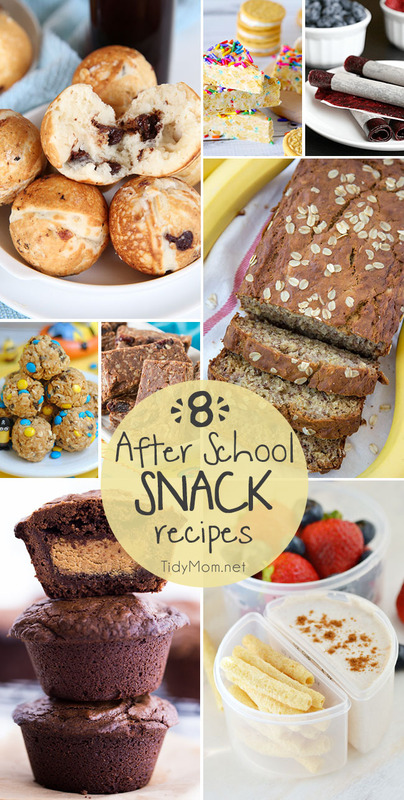 Whether you’re looking for a weekend treat or after school bite, here are 8 HOMEMADE AFTER SCHOOL SNACK RECIPES that kids will love to come home to that were linked up to last week’s party. 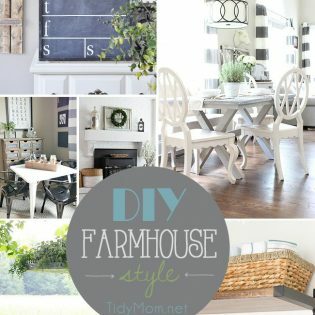 This is week 320 (6.5 years) of hosting this weekly linky party, I’m Lovin’ It. I’m amazed every week at all the creativity out there!! Each week I feature some of the posts that caught my eye from the previous week. Please take a moment to visit the featured blogs ……..then scroll down to see what’s being shared this week and feel free to link up what YOU’VE been up to and click around to visit some of the other sites. ** if you’re reading this via email or reader, be sure to click through to the web to see all of the linked projects and more! 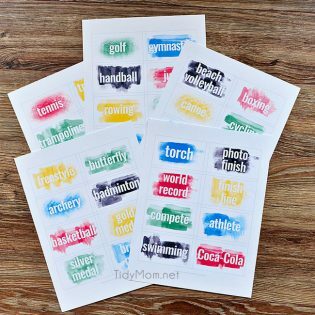 Enjoy watching the Olympics? You’ll love this Heads Up! 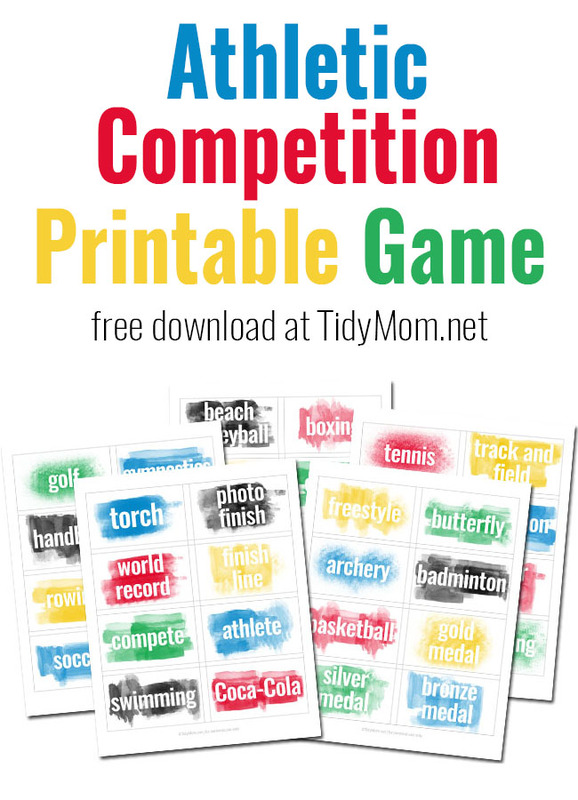 World Athletic Competition printable game! Thank you for featuring my Minions Energy Bites recipe this week! 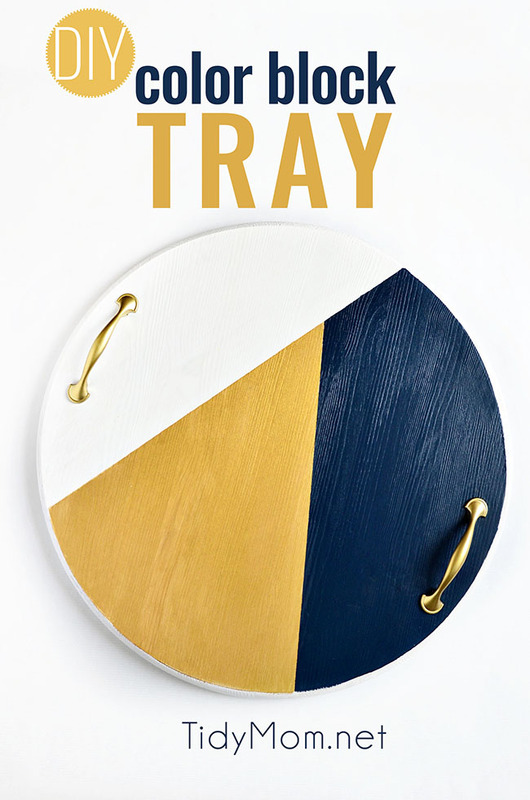 Sharing with your party this week my top 10 wood projects from the blog! Hope you all enjoy! Thank you so much for the feature Cheryl! Pinning!